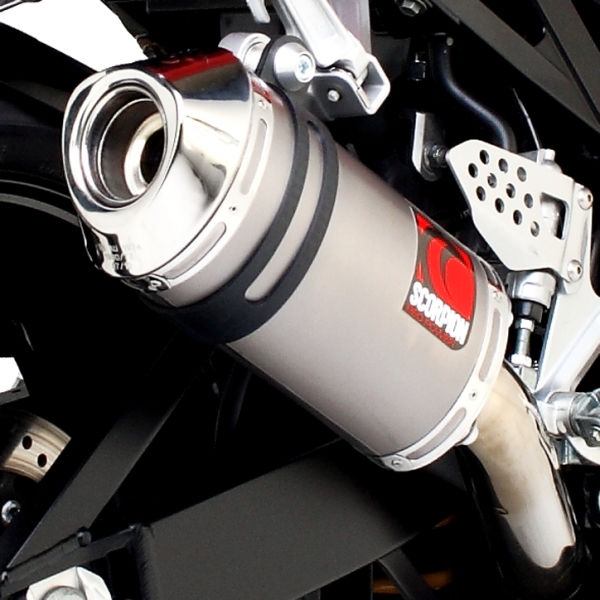 Scorpion Suzuki Motorcycle hand built exhaust systems not only give real exclusivity, but added value too. 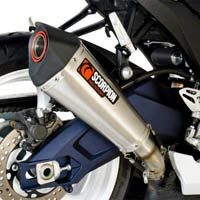 When you upgrade to a Scorpion Exhaust system you are paying for quality R&D, the finest hand selected materials, extensive testing and for the skills of the best engineers in the industry. 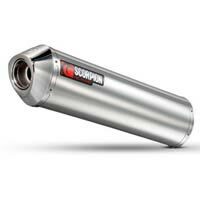 Suzuki GSX600F (1998 to 2006) Scorpion Factory Silencer / Exhaust End Can. OEM 'PLUS' Range aimed squarely at riders looking for all the performance benefits of a Scorpion upgrade. Suzuki GSF600 Bandit (1995 to 1999) Scorpion Factory Silencer / Exhaust End Can. OEM 'PLUS' Range aimed squarely at riders looking for all the performance benefits of a Scorpion upgrade. Suzuki GSF600 Bandit (2000 to 2004) Scorpion Factory Silencer / Exhaust End Can. OEM 'PLUS' Range aimed squarely at riders looking for all the performance benefits of a Scorpion upgrade. Suzuki GSF600 Bandit (2000 to 2004) Scorpion Carbine Oval Silencer / Exhaust End Can. A compact version of the Factory system. Shorter, lighter and more potent. 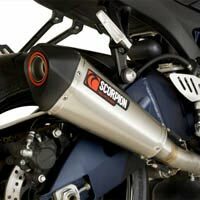 Suzuki GSX-R600 (2000 to 2005) Scorpion Factory Silencer / Exhaust End Can. OEM 'PLUS' Range aimed squarely at riders looking for all the performance benefits of a Scorpion upgrade. Suzuki GSX-R600 (2000 to 2005) Scorpion Carbine Oval Silencer / Exhaust End Can. A compact version of the Factory system. Shorter, lighter and more potent. 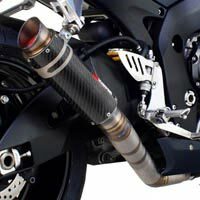 Suzuki GSX-R600 (2006 to 2007) Scorpion RP-1 GP Exhaust. Hand crafted from feather-light aerospace titanium and carbon fibre. RP-1 GP has been developed to give tangible 'bolt-on' performance advantages. Suzuki GSX-R600 (2008 to 2010) Scorpion RP-1 GP Exhaust. Hand crafted from feather-light aerospace titanium and carbon fibre. RP-1 GP has been developed to give tangible 'bolt-on' performance advantages. 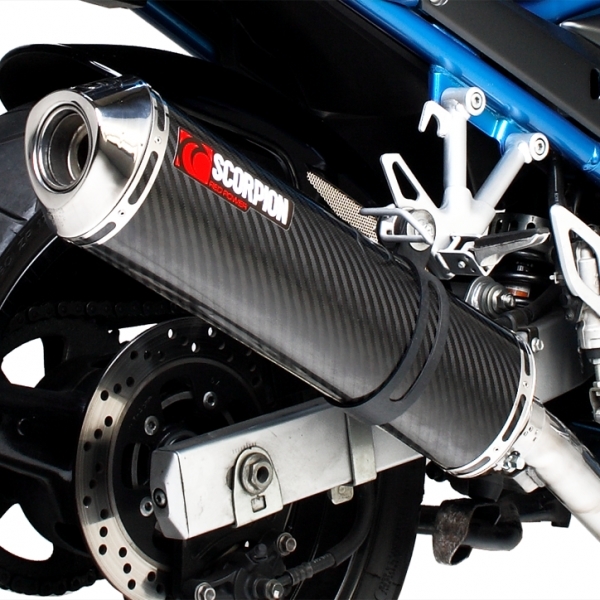 Suzuki GSX-R600 (2008 to 2010) Scorpion Serket Exhaust. 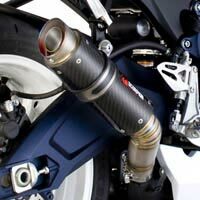 Serket Exhausts feature a tempered / fused sleeve seam with compression coined ends and a GP Style double spring mount. 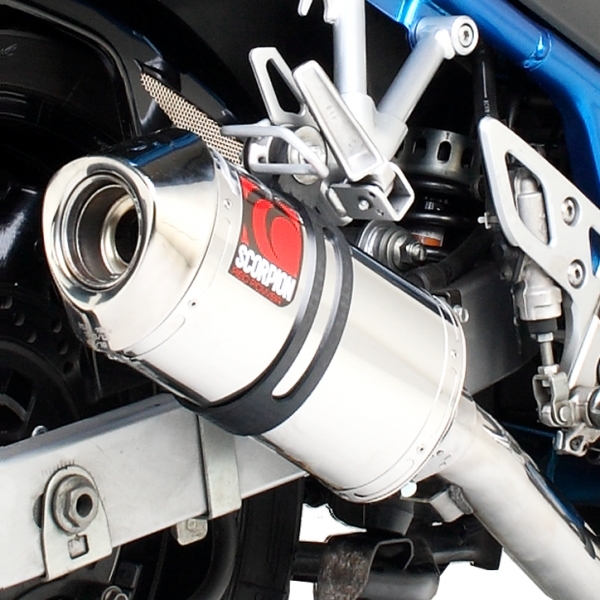 Suzuki GSX-R600 (2011 to 2012) Scorpion Serket Exhaust. 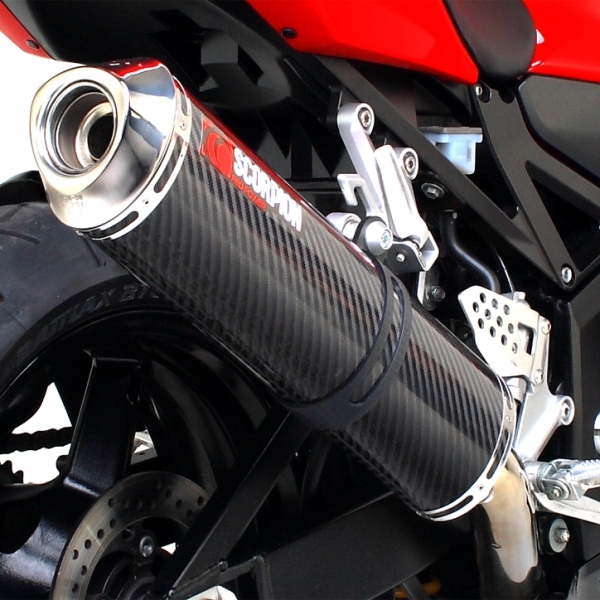 Serket Exhausts feature a tempered / fused sleeve seam with compression coined ends and a GP Style double spring mount. 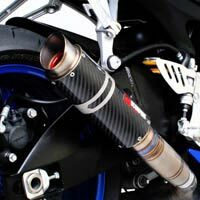 Suzuki GSX-R600 (2011 to 2012) Scorpion RP-1 GP Exhaust. Hand crafted from feather-light aerospace titanium and carbon fibre. RP-1 GP has been developed to give tangible 'bolt-on' performance advantages. Suzuki GSF650 Bandit (2005 to 2006) Scorpion Carbine Oval Silencer / Exhaust End Can. A compact version of the Factory system. Shorter, lighter and more potent.